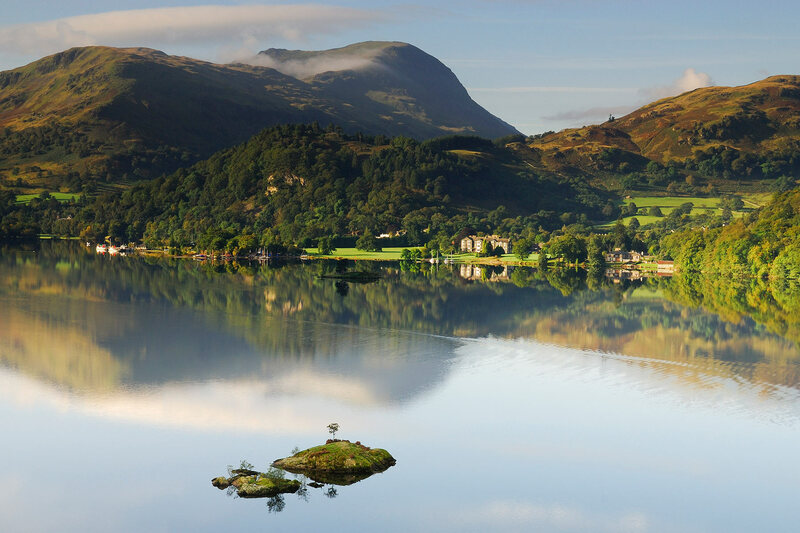 The Inn on the Lake is located in Glenridding, a short drive from Penrith and the M6 with spectacular views of Ullswater. By road - The hotel is easily reached via the M6, taking junction 40 and then following the A66, west towards Keswick. At the first roundabout, by the Rheged Discovery Centre; take the A592 towards Ullswater and then follow the shoreline of Lake Ullswater to Glenridding Village. By rail - Penrith is the nearest main line station. There are bus routes to Glenridding from the station.